The first event of the 2019 MTBO Series will take place very soon, on Sunday the 3rd of March at the beautiful Sparrow Hill single tracks, entries are already open at Eventor. 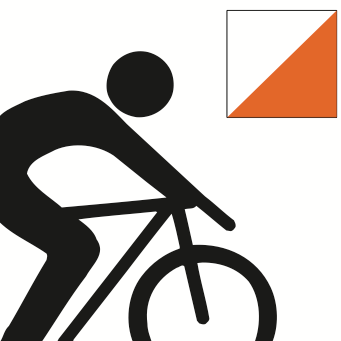 A full series of 6 MTBO events is planned for 2019, see the series flyer and website for details. A range of courses will be available at every event to suit everyone from children and beginers, through to experienced elites. ACT will be hosting the 2021 Australian MTBO Championships, so there has never been a better time to get into MTBO! 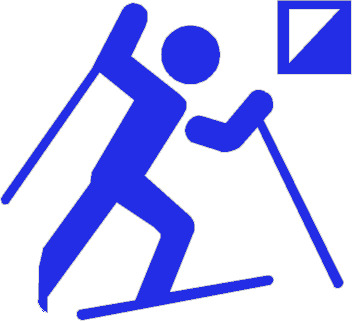 Entries will soon open for the 2019 ACT and NSW Ski-O Championships to be held at Perisher Valley on Sunday the 11th of August. It is the only Ski-O event in Australia and among very few in the southern hemisphere! 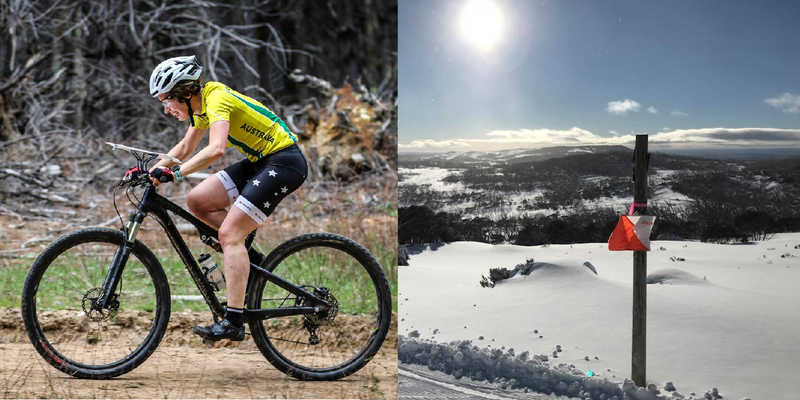 Now is a good time to start booking accomodation at Jindabyne/Perisher for what promises to be an unmissable event. See the event invitation for more details.